The wonderful world of Netflix always has something to offer for each and every person – I seriously can't keep up! I enjoy asking what people are watching and adding it to my list. There is always a series to look forward to with new seasons coming out or new shows all together. What new releases are intriguing to me? Well, did your kids love the Trolls movie? Mine sure did! 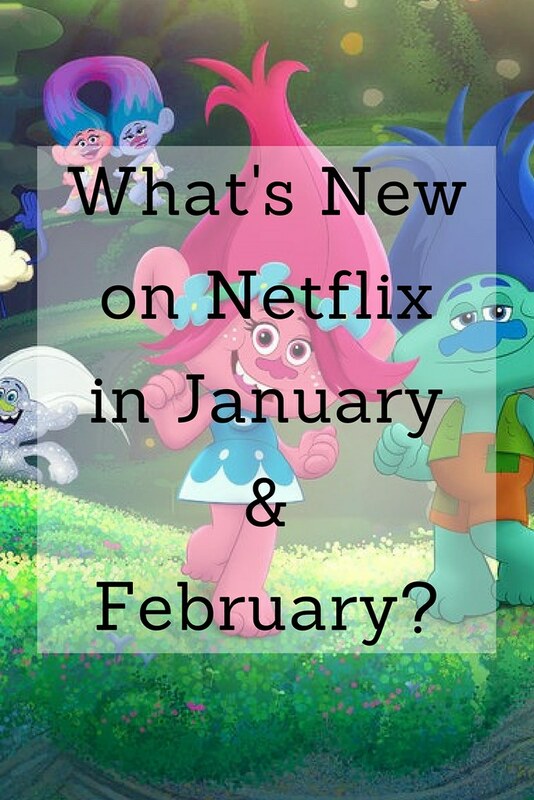 Nya is going to LOVE that there is a new series that started January 19th called Trolls: The Beat Goes On. 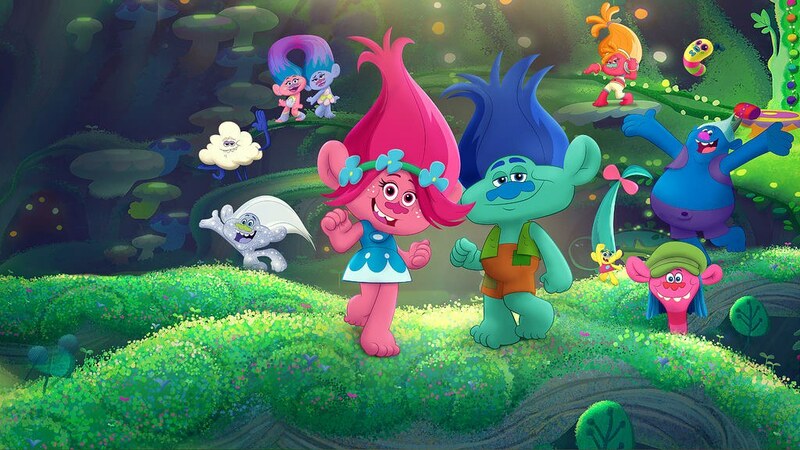 It follows the adventures of Poppy, Branch and all the other Trolls characters and just continues where the movie left off! 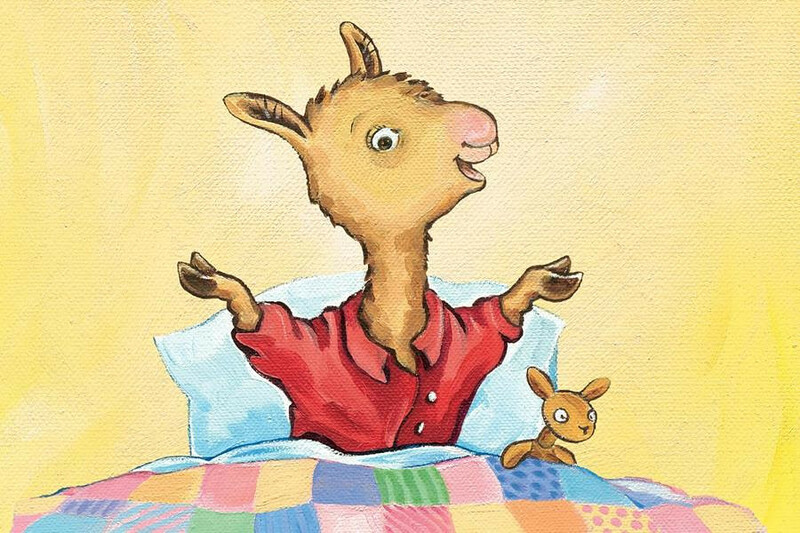 Another kid-friendly show is Llama Llama starting January 26th. This could be a fun addition to reading bedtime stories at night by watching an episode too. Now for the adults. If you like the science-fiction genre like Black Mirror , you may enjoy Altered Carbon coming out February 2nd. The overview explains that death is not permanent and the human consciousness can be downloaded from body to body. A prisoner in a new body can gain his freedom if he can solve a murder mystery. I am definitely intrigued! By the way, in regards to Black Mirror, I recommend Season 3 Episode 1 called Nosedive which looks at the danger of social media with the ability to rank others around you. And, although this is not new, I need to tell you what two series Gary and I have worked through over the past month which may or may not be your thing (due to violence and language). One was Godless which is a miniseries just seven episodes long. It is about an outlaw that terrorizes the West searching for a former member of his gang. The town which is featured is made up solely of women which is quite interesting. Be warned that the first episode is particularly violent. The second one that we are currently working through is Peaky Blinders. I did not love it at first but by the end of the first season I was hooked. I love the way that they film it especially in regards to lighting and the music. It's about a gangster family in 1919 in Birmingham, England. It's okay to learn about history this way, right? Again, violent and language. You've been warned. we just got netflix last week. nico and i enjoy brooklynn 99, atypical, & suits. when he's not home, i watch the crown, and this is us. and he's trying to watch all the movies i wouldn't want to see when i'm not home.